Recently, Brad was the best man in his friend’s wedding. Of course, that meant he was in charge of planning the Bachelor party. Also of course, Walt Disney World was floated around as a possibility. That plan didn’t work out, since the groom and his groomsmen comprise mainly of teachers in various school districts and musicians with church gigs and they couldn’t all get the same weekend off. But, we did start the initial planning for a Bachelor weekend in Walt Disney World. How do you plan a Bachelor party in a place full of kids and families? Here’s how. Birthdays are exciting. Movie birthdays are no different. Here are ten feature animations hitting some major milestones in 2017! Halloween will be here before we know it! Time to start thinking about costumes. And the only thing more fun than dressing up is dressing up with your friends in a group costume! Whether you're going to a friend's party or Mickey's party, you are going to need a costume. Group ensembles are fun, creative, and take the pressure off you to come up with the perfect look yourself! 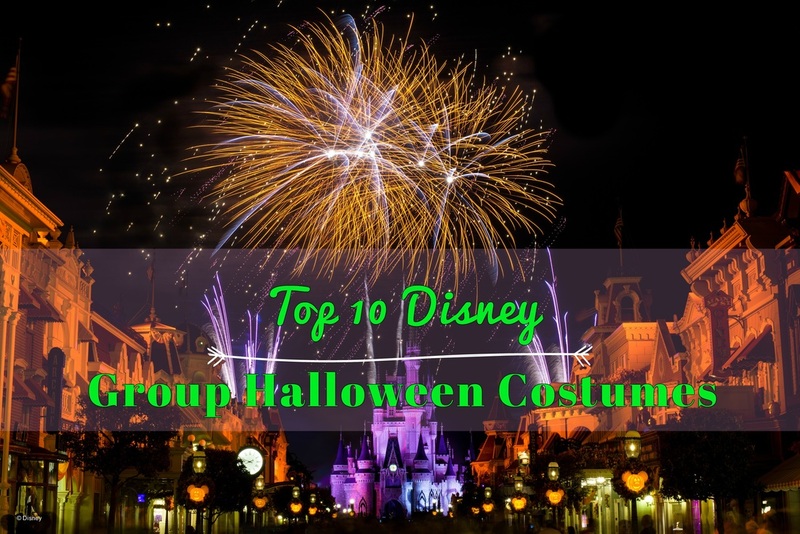 Read on for ten easy-to-pull-off group costumes, perfect for a Halloween party in or out of the parks! Brad and I recently got back from a big family trip down to Walt Disney World. We were a total party of nine: me and Brad; his parents; his sister, Rachel; his grandparents, Gram and Pops; and his cousin, Gina, and her husband, Matt. We had a great time as three generations of one big family, plus a few Cast Member friends sprinkled in here and there. Brad has been really fortunate to go to Disney with his grandparents many times in his life. Gram and Pops have the worst FOMO ever so when Brad and I got Annual Passes, so did they (and Rachel, and then a year later, his parents too). We’ve traveled to Disney with Gram and Pops quite a few times since then (including a Spring Break road trip in 2015 where the van broke down. Twice). So we wanted to share a few tips we’ve learned along the way on visiting Disney with grandparents. Now, we did to a little planning beforehand. 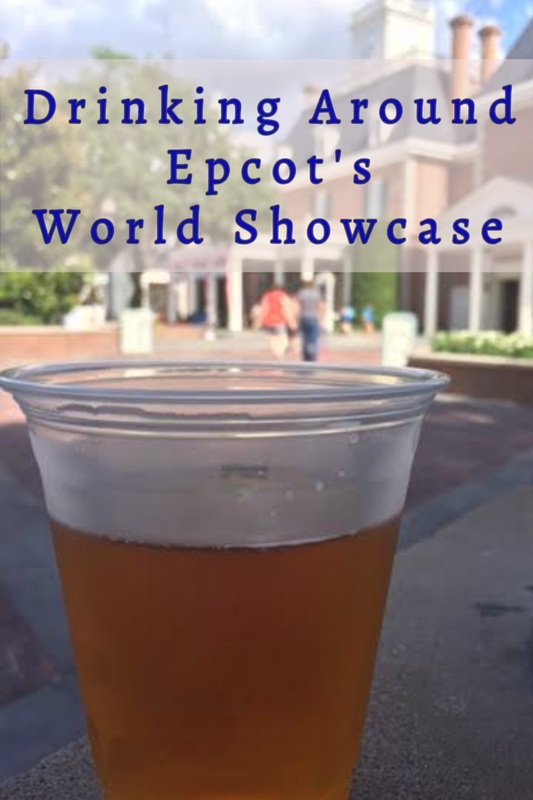 We knew a few places/ drinks we definitely wanted to experience, but for the most part, we just walked around Epcot and enjoyed our day. Brad and I are just under three weeks away from our 2016 FriendCation with our dear friends, Nathan and Julie. We’re all getting super pumped, and constantly sending each other Disney gifs and stickers. That’s normal adult behavior, right? Anyway, it’s time to start thinking about what to pack! I honestly love packing for a trip. It makes all the anticipation and planning seem real. 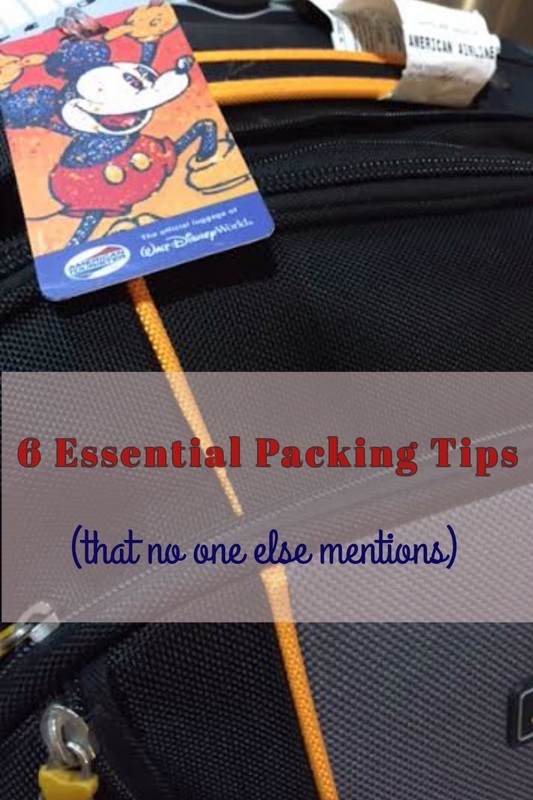 Here’s some of my tips for packing the perfect suitcase! I really love peaches, guys. One of the simplest pleasures in life is biting into a ripe, summer peach, and I'm so excited peach season is almost here. 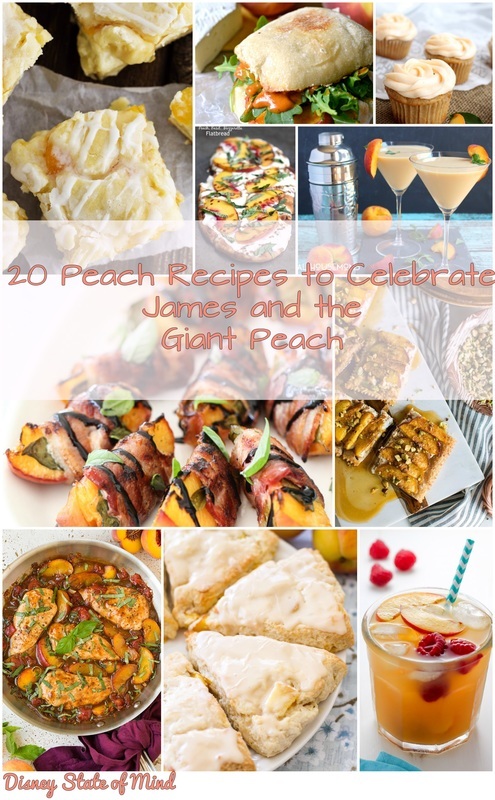 When I realized the Tim Burton film, James and the Giant Peach, turns 20 this week (on April 12), I thought rounding up 20 peach-packed recipes would be a delicious and fitting way to celebrate! If you're anything like me (and I hope you are! ), your mouth is already watering and you're ready to whip up some peachy-keen snacks and watch James go on his adventure. 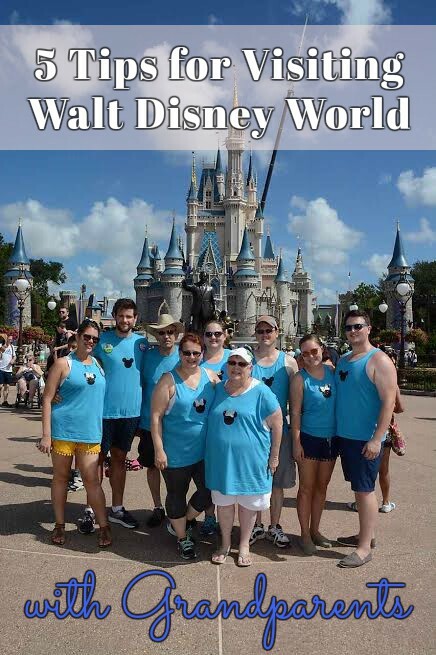 Vacations to Walt Disney World are magical. The blisters and sore muscles? Not so much. Believe it or not, you can walk over 10 miles at the parks. In fact, on our last trip, Brad and I walked over 13 miles every day. A blister can ruin your day, and you can't just Bibbidi Bobbidi Boo it away. 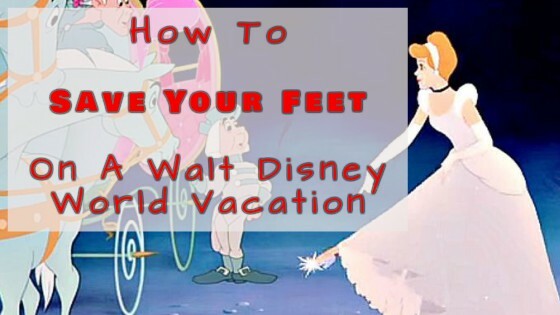 Here's how you can prevent sore feet at Walt Disney World.